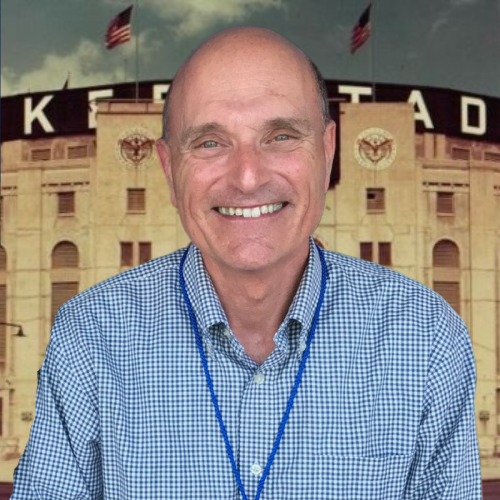 Dan Lovallo has worked in the broadcast industry for over 40 years, announcing news and sports, and also hosting a current events talk show. Most recently, Dan has been broadcasting baseball games for the Hartford Yard Goats and high school football games for WJMJ radio. 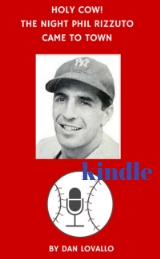 He has also launched a podcast: "The Baseball Beat." Lovallo began his radio career in high school, broadcasting the 1972 Torrington High Thanksgiving Day football game . After attending the University of Connecticut, Lovallo returned to his home town of Torrington, broadcasting news and sports for WSNG AM 610. His talk show, “Sound Off,” proved to be a popular sounding board for callers and listeners alike. In 1981, Lovallo began his writing career, serving as sports editor of the Winsted Citizen. 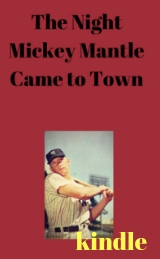 In 1983, he pursued his dream of broadcasting professional baseball, leaving the region to broadcast the games of the Kinston, NC Blue Jays and Richmond, VA Braves. In 1993, Lovallo returned to his hometown, where he started broadcasting a very popular, no-holes barred talk show, “Talk of the County.” During this period Buckley Broadcasting purchased the station and made it part of a four-station AM network, including flagship station WDRC in Hartford. 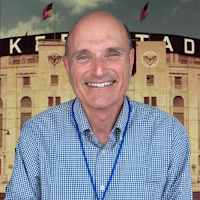 Lovallo became the news and sports director for the network, joining the legendary Brad Davis and his morning radio broadcast. He also served as a fill-in for Davis. 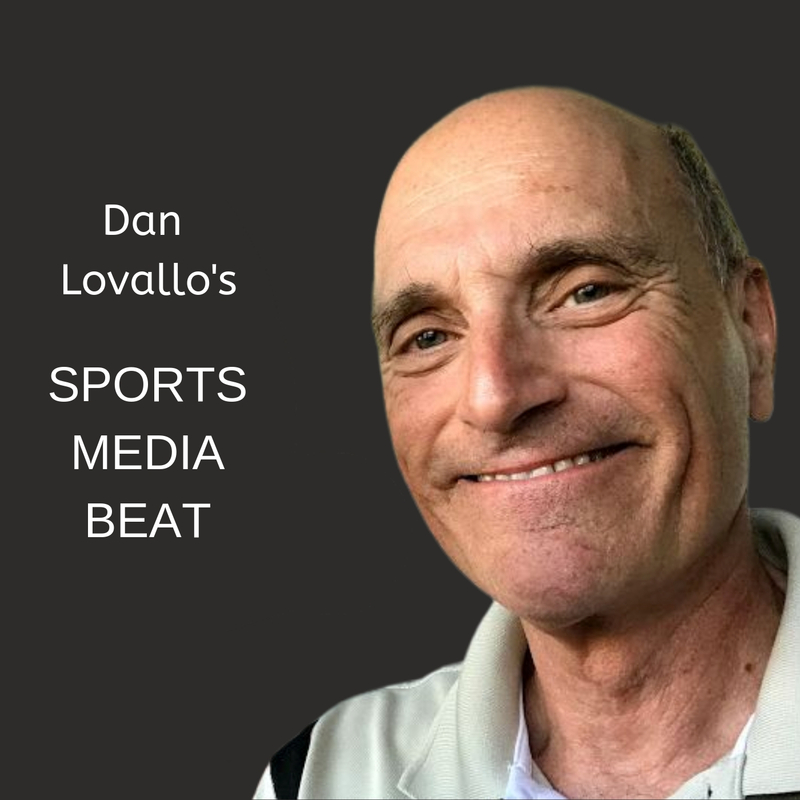 Along the way, Lovallo returned to play-by-play sports, broadcasting games of pro baseball’s New Britain Rock Cats, pro basketball’s New England Blizzard and Connecticut Pride, and University of Hartford men’s college basketball. For 20 years he also served as the radio voice of the internationally renowned Thanksgiving Day Manchester Road Race. In March of 2006, Lovallo landed his own afternoon talk show on Buckley’s Talk of Connecticut network. The main focus was politics and current events. He also highlighted consumer news, technology and sports, during the program’s six-year run. His run at the cluster ended temporarily in February of 2012, but resumed two years later in a fill-in capacity. In January 2016, Lovallo returned to the Talk of Connecticut to host a weekday business program, “Front & Center," while also broadcasting games for the Hartford Yard Goats and high school football. In January 2017, Lovallo rejoined Davis to co-host the "Brad & Dan Show" on the then Connoisseur Media-owned Talk of Connecticut stations. He also hosted a political talk show "CT On The Hill." In April 2018, upon sale of the station cluster, Lovallo departed to return solely to the sportscasting field, continuing to fulfill his passion of broadcasting Hartford Yard Goats games and high school football.